Restart invites all those interested to apply for the 7th annual School of Documentary Film 2017/2018, which will be held under the guidance of foreign and Croatian mentors and lecturers in Zagreb from October 3rd 2017 to February 28th 2018. 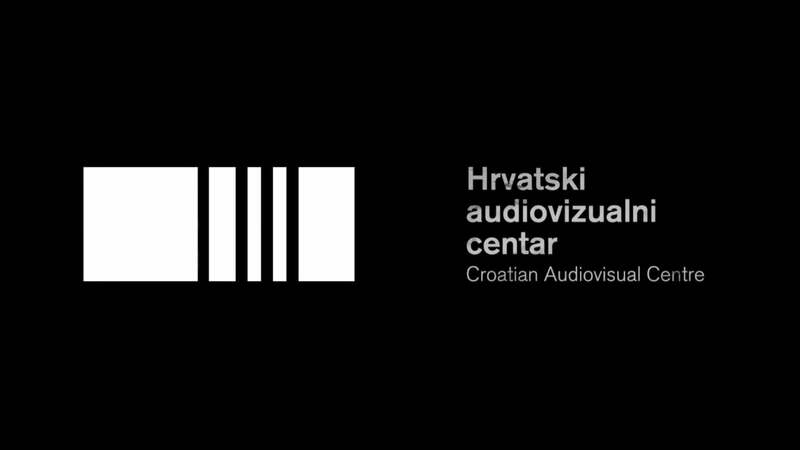 The School of Documentary Film will be organised as a 5-month intensive programme run by both international and Croatian lecturers and mentors who will provide the School’s participants with basic and advanced skills needed to film their own documentary. The idea behind the School’s programme is that the medium of film is available to everyone today – thanks to widely spread technologies and the common distribution of knowledge, anyone can express themselves through the language of film. This is precisely our main goal: to help participants make their own documentary film using the tools at their disposal. To attend the School, applicants do not need any previous film experience or familiarity with the technical aspects of film production. All that is required is a strong motivation and a desire to pursue their interest in documentary film in the future. All those interested in the School’s programme should have basic computer skills, access to a computer which can be equipped with editing software and to a camera which can be used for recording (DSLR camera, video camera, mobile phone…). In contrast to the traditional manner of teaching film, which broke the process up into distinct stages and procedures, Restart’s School approaches filmmaking holistically. 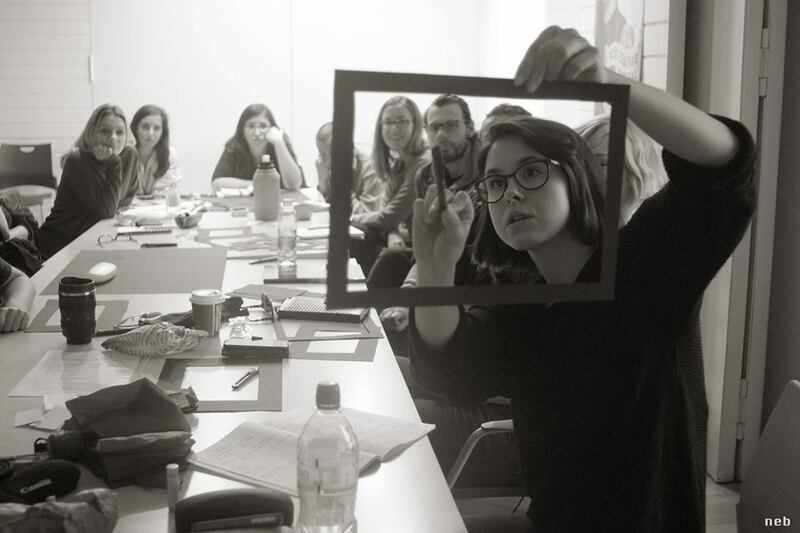 The programme as a whole is organised as an organic system teaching the participants the skills they need to make a documentary film: the basics of shooting, footage and sound editing, production and directing, allowing them to become “complete auteurs”. Special attention has been given to discussion on and analysis of the participants’ more ambitious ideas. We will be analysing foreign and Croatian documentary films on a weekly basis, while our guest lecturers will explain how some of their most successful pieces came to being and point out the potential pitfalls to avoid. During the period of five months, the participants will be working on a series of specifically designed exercises. The final exercise will be a short documentary film. Upon the conclusion of the programme, the Restart Laboratory will produce the most successful film ideas with the professional assistance of mentors, who will be working with the participants individually. Restart’s regular lecturers at the School of Documentary Film are Ana Hušman, Nebojša Slijepčević, Oliver Sertić, Igor Bezinović and Hrvoslava Brkušić. 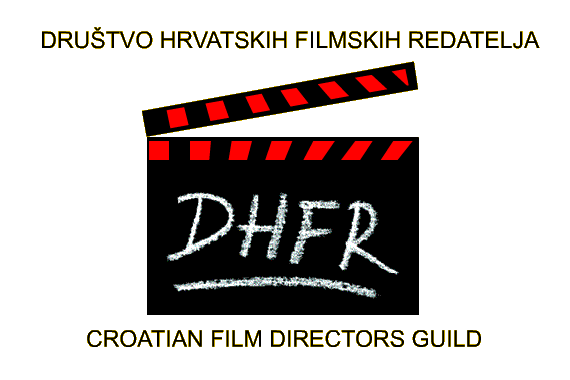 Special lectures and exercises will be held by cinematographer Dinka Radonić, producer Vanja Jambrović, sound designer Ivan Zelić, director and producer Boris Mitić and director Miloš Tomić. Lectures by successful foreign documentary filmmakers will also be organised during the course of the School’s programme. 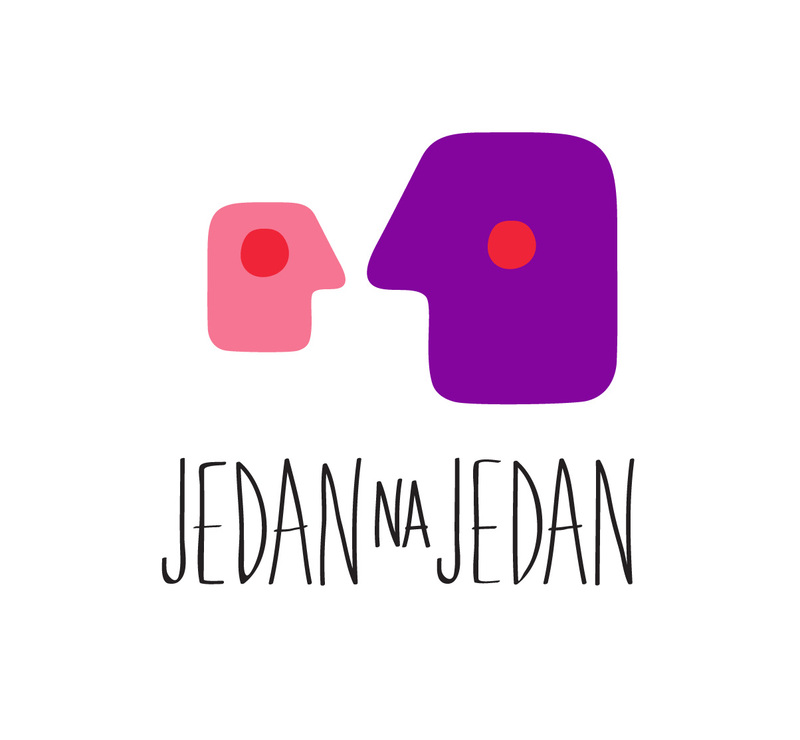 The classes will take place on Tuesdays from 4 p.m. to 8 p.m., Fridays from 8 p.m. to 10 p.m. and Saturdays from 11 a.m. to 4 p.m. at the Zagreb Center for Independent Culture and Youth – Pogon (11 Knez Mislav Street). Please send the application to skola@restarted.hr by September 1st 2017! Upon successful application, you will receive all additional required information. A presentation of the programme of Restart’s School of Documentary Film (Info Day) will be held on September 4th 2017 at 6 p.m. at the MAMA culture club at 18 Preradovićeva Street, Zagreb. 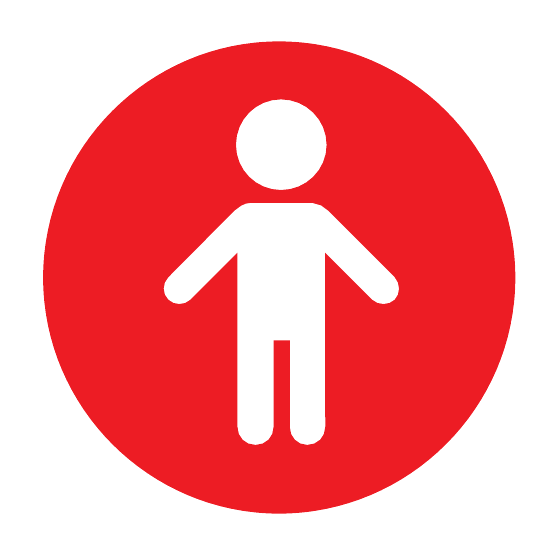 Attendance is compulsory for all School applicants. The enrolment fee for the School of Documentary Film is 2 000 HRK, which can be paid in two instalments. A part of the participants will be allowed to compensate for a portion of the enrolment fee by volunteering at Restart productions, should they meet all the necessary conditions. All further questions about the application process or the School’s programme may be sent to anita@restarted.hr or skola@restarted.hr. This entry was posted in Uncategorized on September 12, 2016 by anitabastasic. Restart is nonprofit organization that works in the field of education, production, distribution and exhibition of film and media.